Ezy Pro is the premium version of Ezy. It has tons of added features than the free verison. Some added features are, fonts, colors, meta, date, comments and many more. The premium version is Elementor Page Builder Compatible and Gutenberg Ready. 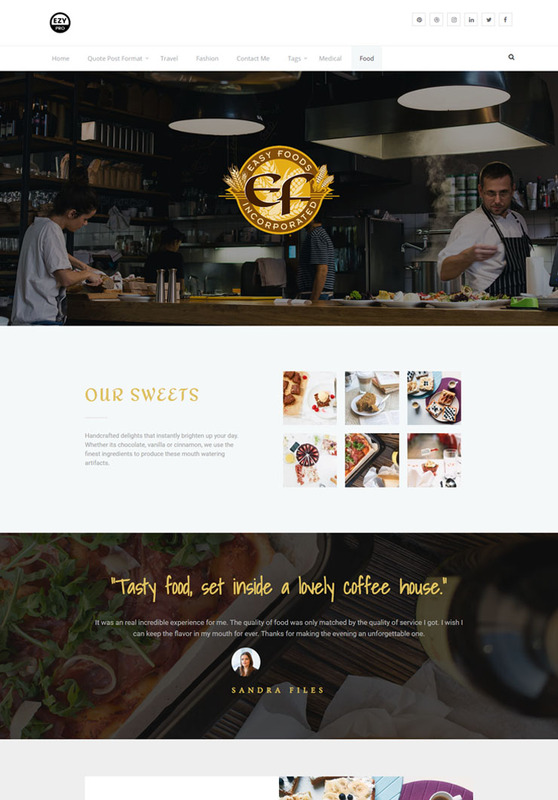 Ezy Pro is responsive, all devices friendly, SEO ready, managed fonts and colors etc. 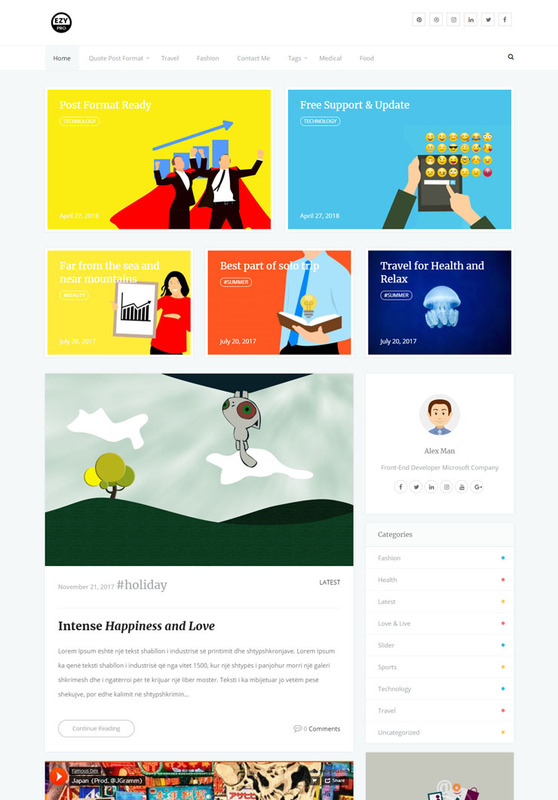 It has added custom widgets for author, social and featured post. 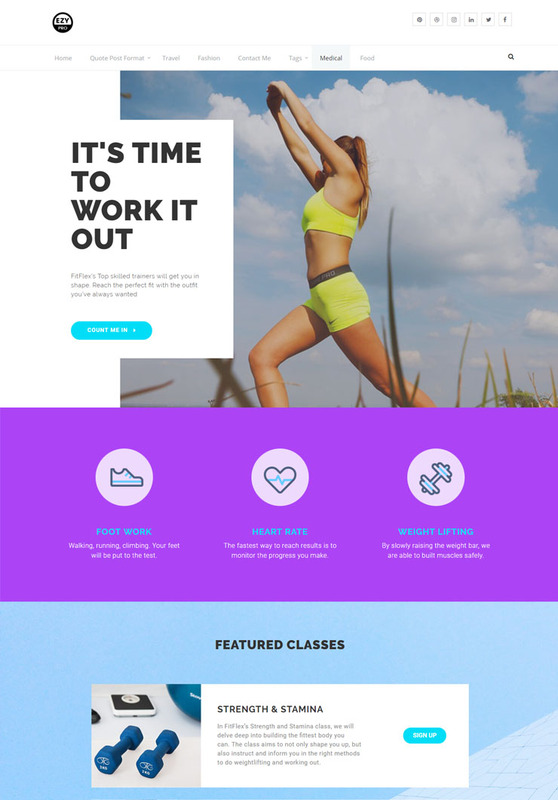 This theme is minimal, clean, lightweight and fast. You can easily show advertisement on the sidebars. Footer widget area, sidebar options, excerpt lenght etc are more important features. Try Ezy Pro today and blog away. Our dedicated support team will guide you in every steps while using theme.